Sure, the Ferrari, Lamborghini Murcielago LP640, Porsche, Audi R8, and Mercedes SLS are mighty fine cars. In fact, some of them are even supercars. However, the Chevy Camaro is a mighty fine ride as well. And, in fact, it is an iconic American muscle car. If you are in the American muscle car camp, you have got to click play and watch a Camaro pull an epic burnout and rip its way around a line of supercars and top-quality sports cars. 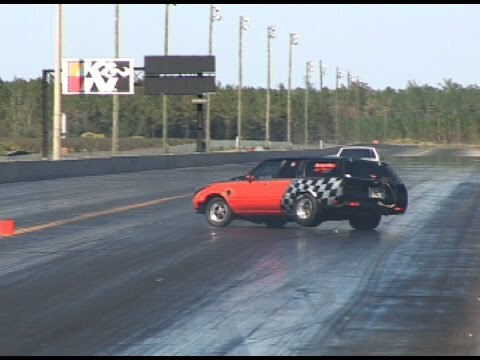 10 KILLER DRAG RACING SAVES, WHICH IS BEST?